Many roof repair and maintenance tasks are important but are not necessarily an emergency issue. And as long as you’ve done the regular maintenance necessary to keep your roof in good condition, most of your repairs will be relatively painless. On the other hand, weather conditions such as Hail Storms can cause damage that requires immediate roofing services. In these situations, time is of the essence, as the damage can spread and cause more serious issues. It’s important to be able to tell the difference between a routine maintenance situation and a true emergency. Calling for emergency service when none is needed will lead to significantly more costs, and putting off a truly emergency situation could cause structural damage and the need for even more repairs. 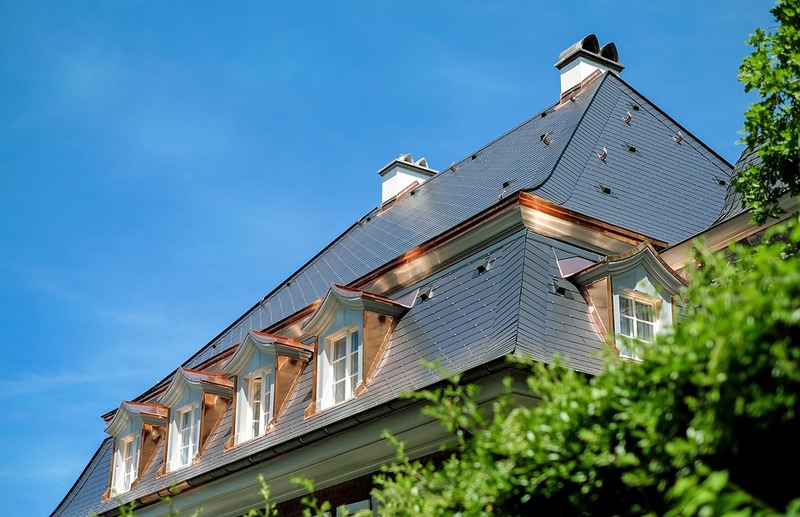 There are a few telltale signs of roofing emergencies. The first thing to look for when determining the severity of the circumstances is water (and water damage). A contained, periodic leak is still a problem, but likely doesn’t require immediate maintenance. Once you notice a leak, check your entire house for others or signs of water damage. If there’s a constant stream of water, and especially if there are several leaky spots, you should consider calling for emergency services—these can cause significant damage very quickly. You should also inspect your attic for obvious signs of water damage by checking for moisture in the insulation and drywall. Some other things to look for during your inspection are signs of animals or roofing material on the ground. Squirrels, raccoons, and other local animals can cause unseen roofing damage, so there may be issues even if you haven’t noticed any problems with your roof. If you’ve determined that one or more of the above issues are present in your roof, it’s important to act to minimize further damage quickly. First, call Proclaim roofing and give us the best description you can. You should also document the signs of damage, both for our reference and in case of any future insurance claims. Even if you don’t see the damage, you might consider our Free Roof Inspection for the peace of mind, especially if there was a storm in your area. While waiting for professional service, you should take the best possible measures to address the immediate problem. It may take more or less time for us to arrive depending on the nature of the situation—during a weather emergency, for example, it’s likely unsafe for anyone to be doing roofing repairs, and there are likely many people in a similar situation. Once we arrive, we’ll assess the damage and provide you a quote. We may also be able to help determine whether your insurance provider could cover you. Depending on the extent of the damage, we may recommend anything from minor repairs to a full roof replacement. While major repairs are more expensive and time-consuming, they are designed to stand up for more time, saving you money in the long run. Nobody wants to have to call for emergency roofing services, but it’s sometimes inevitable—especially in Texas, where weather conditions can be unpredictable and harmful. If you’re dealing with a roofing emergency or concerned that your roof has hail damage, call us at Proclaim roofing today for a FREE Roof Inspection.